“Da-Camera Exhibition 3rd” has been started. This exhibition focuses “Da-Camera” which can be bought under 3000JPY. “Da-Camera” means Camera like a snack. 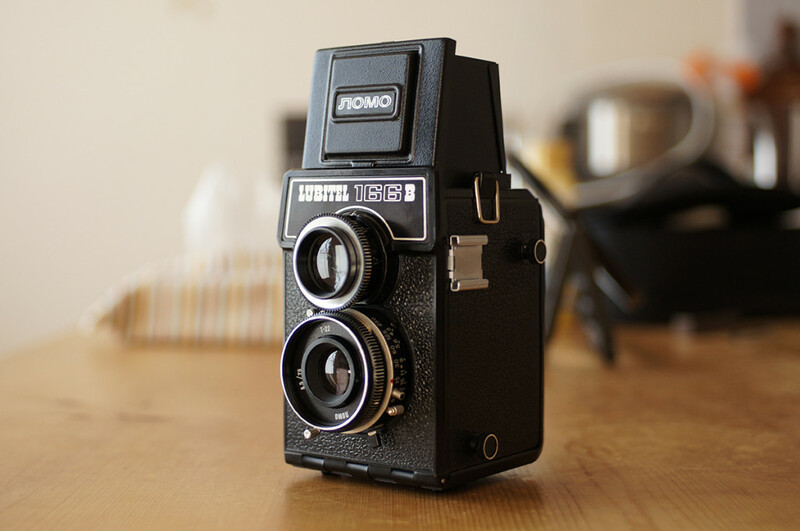 Recently, few people use film cameras, and the value of the film camera on the market is steadily decreasing. So we can easily buy old high performance film camera in cheap price. But the depiction of those cameras are vert unique and interesting. All artist use that instruments and prepare amazing works by each technique. My print is taken in by Lomo Lubitel166B, fiber base paper darkroom print.